There are some fun things brewing on the horizon. I’ll be out and about this summer signing with some totally amazing authors leading up to the release of Original Sin, so I hope to get a chance to meet some of you out in the world. I'm seriously looking forward to hanging out with Aimee, Leah, Sophie, Courntey, Kiki and all of YOU! I’ve just updated my “appearances” page (see tab above), but here’s what’s on tap so far! May 24: New York, NY, BEA, Javits Center, Autographing area, Table 12, (Signing Original Sin), 2:30-3:30pm. 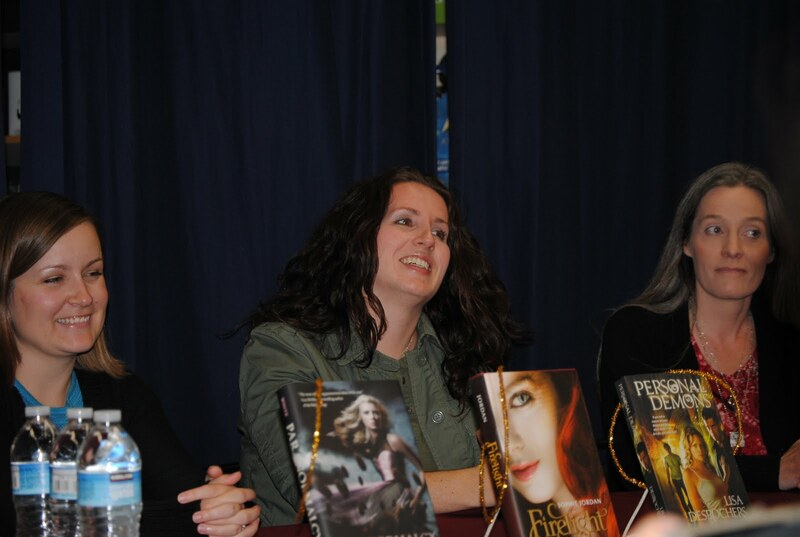 With Kiki Hamilton The Faerie Ring (Tor Teen/Sept 2011). May 25: New York, NY, BEA, Javits Center, RWA Booth #3774 (Signing Personal Demons), 1-1:30pm. June 1: Westlake, OH, Barnes and Noble, 198 Crocker Park Blvd, 6:30-9pm. With Leah Clifford A Touch Mortal and Courtney Allison Moulton Angelfire. June 2: Lansing, MI, Schuler Books and Music, 2820 Towne Center Blvd, 6-9pm. 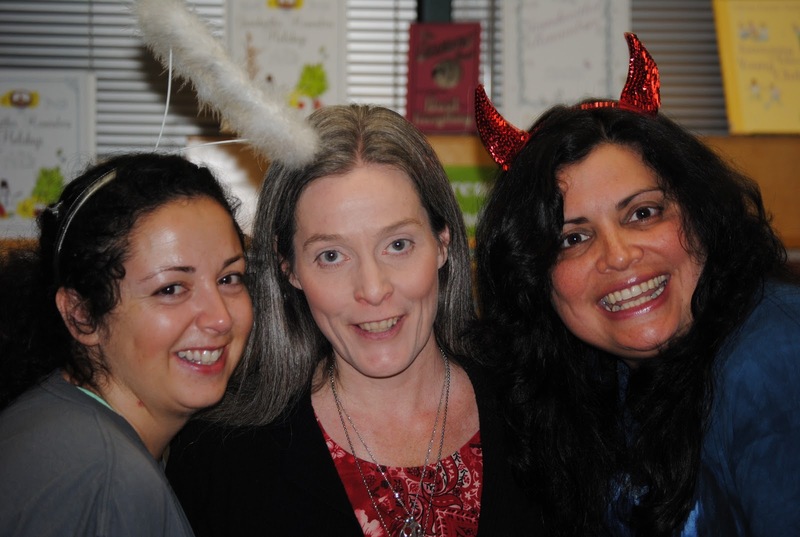 With Aimee Carter The Goddess Test, Leah Clifford A Touch Mortal and Courtney Allison Moulton Angelfire. June 20: Dallas, TX, Time and location TBD, With Leah Clifford A Touch Mortal and Courtney Allison Moulton Angelfire. June 21: The Woodlands, TX, Barnes and Noble, 1201 Lake Woodlands Dr, 5-7pm with Leah Clifford A Touch Mortal, Sophie Jordan Firelight, Vanish and Courtney Allison Moulton Angelfire. June 26: New Orleans, LA, ALA Annual Conference, Science Fiction and Fantasy panel. Time TBD. July 5: New York, NY, ORIGINAL SIN RELEASE! Books of Wonder, 18 West 18th Street, 6-8pm. With Leah Clifford A Touch Mortal and Courtney Allison Moulton Angelfire. July 6: Burlington, MA, Barnes and Noble, 98 Middlesex Turnpike, 7-9pm. With Leah Clifford A Touch Mortal and Courtney Allison Moulton Angelfire. And now for today’s Original Sin teaser! Even though Gabe doesn’t have a POV in the first two books, he plays a pretty major role in keeping Frannie safe, and he isn’t exempt from her special talent, which makes things especially tricky for him. In Personal Demons, we get to see Luc's and Frannie’s struggles first hand, but I’ve always said Gabe is actually the most conflicted character in the story. What he wants and what he needs are diametrically opposed and if he takes what he wants he stands to lose everything. This teaser is from Frannie’s POV. I'll be at ALA in New Orleans!! I'm looking forward to meeting you. This is my first book convention, so I'm a little new to all of it, but underneath the signing info, you said "signing Original Sin", since that's on June 25th and the book does not come out until July 5th, is the signing only for people who already have arcs? Or are their copies available for purchase? Just wondering, either way, I can't wait! !